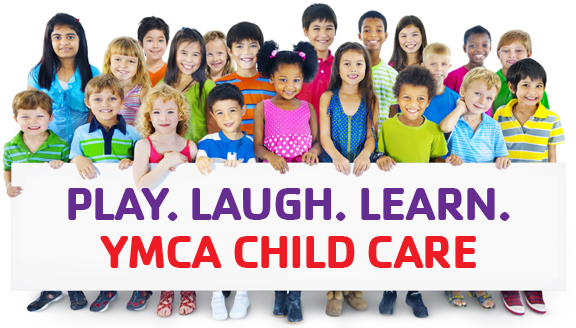 Our YMCA Child Care Center specializes in individual, age appropriate early childhood activities. Genesis Learning Center: A DPW licensed program for 3-5 year olds including Summitview Kindergarteners. School Aged Care: Before and After School Care in Waynesboro and Greencastle School Districts, K – 5th Grade. Child Watch: Infants (6 weeks)-6th grade, for children of adults who are in the building/participating in a Y program. We are currently in transition as we hire a new Child Care Director. During this time please contact Amanda Gietka, Associate Executive Director with any questions concerning this program.